Dr. Kim has been with Orthopedic Associates, S.C. since 2000. He is a fellowship trained, board certified orthopedic surgeon and a member of the American Academy of Orthopaedic Surgeons. He graduated from Harvard Medical School in 1992 where he trained with world-renowned doctors. During his residency at Thomas Jefferson University Hospitals in Philadelphia, PA, he assisted in the clinical and surgical care of the Philadelphia Eagles, Phillies, and Flyers. While at TJUH, Dr.Kim trained at the Rothman Institute, one of the busiest joint replacement centers in the country. During his sports medicine fellowship, he assisted in the care of the University of California at San Diego athletes. 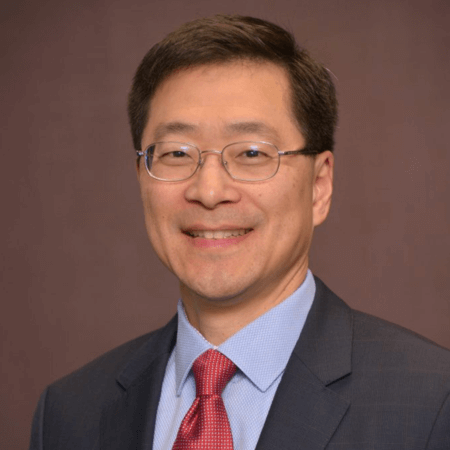 In addition to general orthopedics, Dr. Kim specializes in sports medicine, minimally invasive arthroscopic rotator cuff repair and shoulder stabilization, knee ligament reconstruction, and partial & total knee, hip, & shoulder replacement surgery.